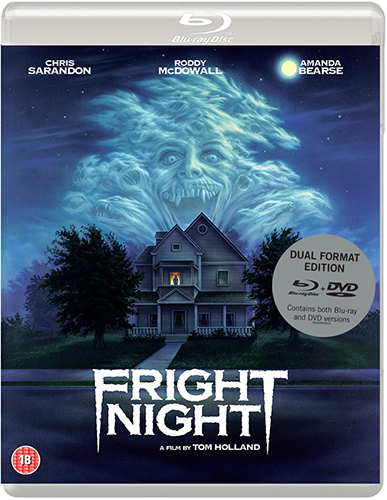 A LIMITED EDITION 60-PAGE Collector’s booklet featuring new writing on the film by Lee Gambin, author Scott Harrison, and Craig Ian Mann; illustrated with archival imagery from the film’s production. 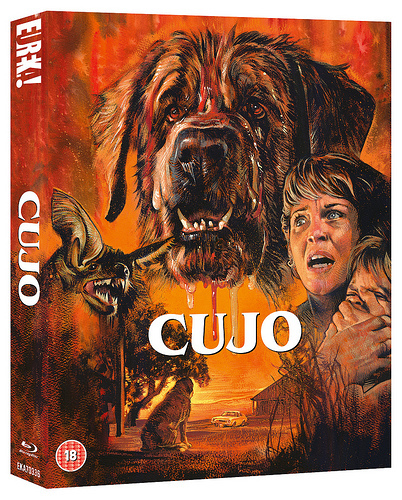 Evil bites when a monstrous canine terrorises a helpless family in this legendary cult classic. 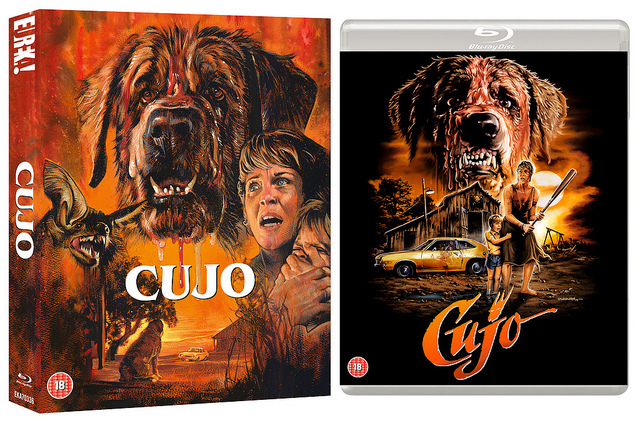 Based on Stephen King‘s best-selling novel, Cujo gives horror a new name. While Donna (Dee Wallace, The Howling, E.T. the Extra-Terrestrial) and Vic Trenton struggle to save their rocky marriage, their son Tad befriends the loveable St. Bernard who belongs to their mechanic. 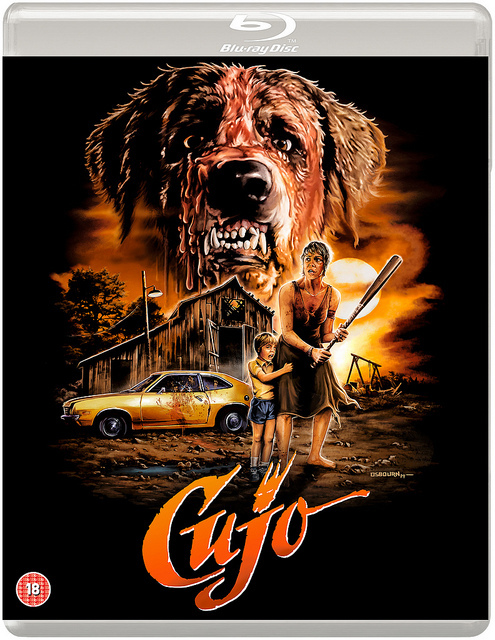 But what they don t realise is that a bat bite has transformed Cujo from a docile pup to a vicious killer. With Vic away on business, Donna and Tad’s car trouble pushes them into a living nightmare trapped by the demonic, relentless dog from hell. This critically acclaimed thriller promises to have you glued to your seat and foaming at the mouth!